Taiwan democratised in the 1990s and entered the world bodies and events like the World Trade Organisation and Olympics as “Chinese Taipei”. 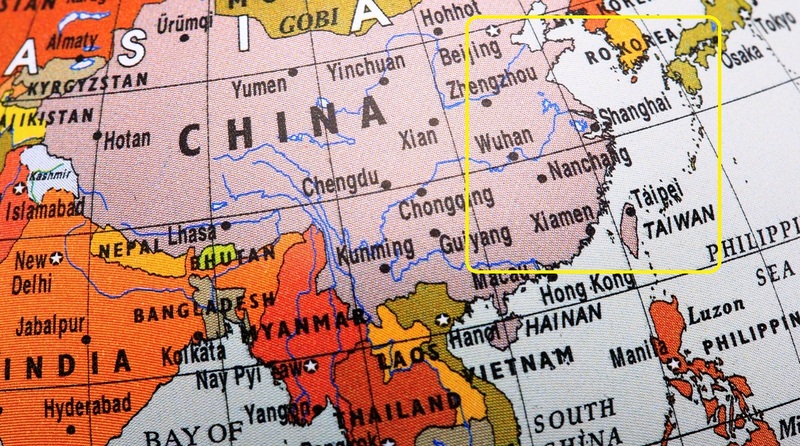 In May 2018, US clothing retailer ‘Gap Inc.’ was forced to remove a T-shirt having the word ‘China’ with an accompanying red map displaying the mainland and not Taiwan, which China claims as its own. Also, last January, a Chinese regulator suspended Marriott International’s Chinese website and mobile app for a week for listing Hong Kong, Macau, Taiwan and Tibet as separate countries. Delta Airlines also came under fire as it listed Taiwan and Tibet as separate countries on its website. This prompted other airlines like Qantas to revise their websites. Understandably, Taiwan, the tiny island of 36,000sq km, within 200 km of mainland China’s east, is at a centre of a dangerous feud – much more than ever before.